We’re not halfway through the season and Manchester United have suffered numerous injury problems – particularly in defence. Phil Jones, Luke Shaw, Marcos Rojo and Eric Bailly have all missed games with one injury or another. The former has not turned out for us since the 1-0 defeat to Chelsea at the start of November before he went away with the Ivory Coast during the international break. Neither the club nor Jose Mourinho had previously revealed what had been keeping Eric Bailly out of the team in recent weeks, until now. “I think his injury is serious. I don’t know [how long he will be out] but his is an injury that comes from the last time he went with the international team and then we are trying a conservative treatment. But, if the conservative treatment is not resulting, probably he will have a surgery procedure but let’s wait a little bit more. Phil Jones returned to play for the first time since the mid-November international break in Wednesday’s win, partnering Chris Smalling in a back four. “I don’t want to be so pessimistic. I want to leave it with a doctor. Today, I played [Chris] Smalling and [Phil] Jones and we had [Victor] Lindelof and [Daley] Blind on the bench. Marcos Rojo was injured [against Manchester City] but nothing really big. 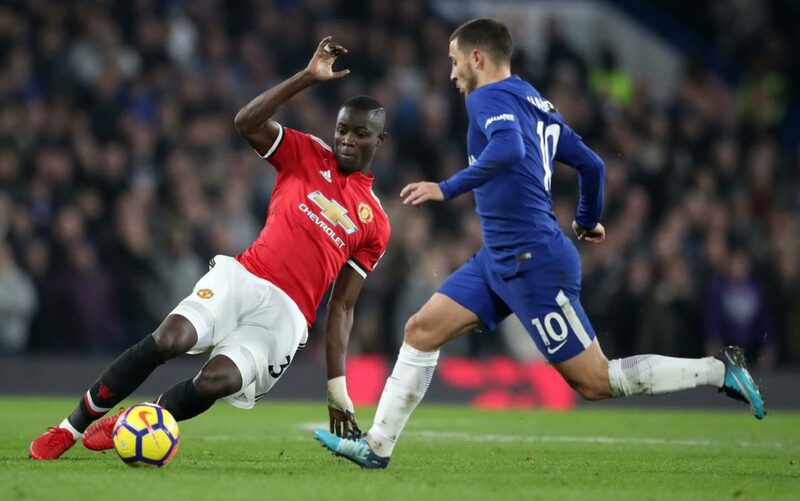 Mourinho used Smalling and Jones as his first choice centre-back pairing last season when Eric Bailly was both sidelined with injuries and away on international duty during the African Cup of Nations. Over the summer we signed Victor Lindelof as another option, and despite a very slow start to life in England the Swedish international has looked good in his recent games.